ATVs are increasingly popular among kids and adults of all ages. They can be useful for work and fun to ride, but they can also be dangerous. 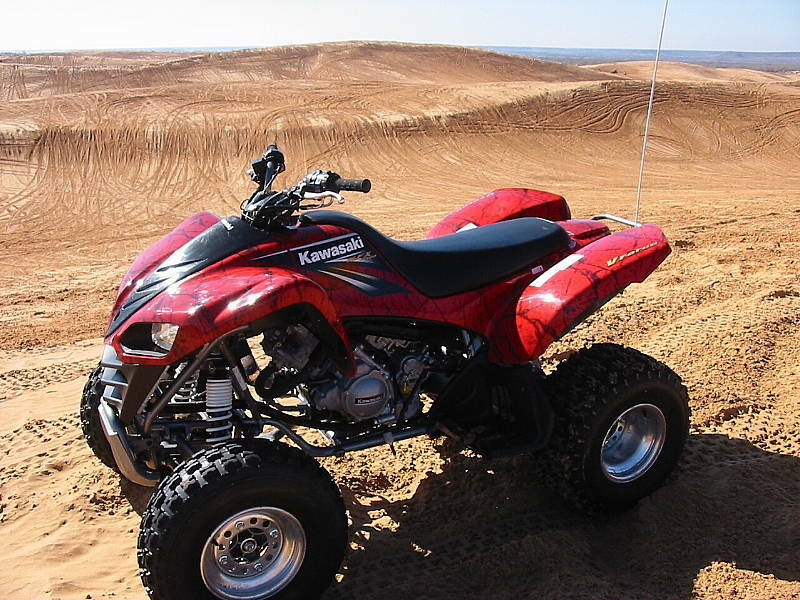 Understanding the right way to safely ride the right-sized ATV for you is important before you ride. The 4-H ATV website is a place where you can learn about ATVs, watch videos about ATVs, find out what size ATV you should ride, and play games and take quizzes to help you find out how much you know about ATV safety.